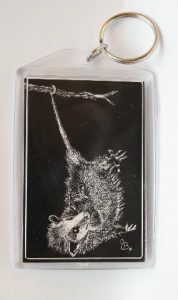 This sturdy key chain is clear acrylic over a black background and measures 2″ x 3″. It depicts a black & white juvenile opossum hanging from a limb by its tail. The reverse side shows the OSUS web address. 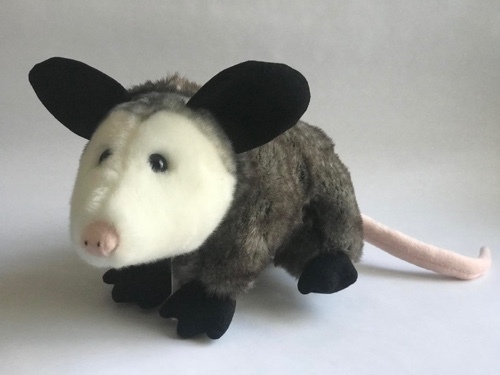 PLUSH OPOSSUM ADULT! Plush Opossum! 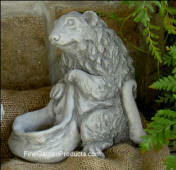 Now available, the adorable 12″ adult opossum from Wildlife Artists. Realistic coloration; pink nose and tail, black feet, white face and belly add to its charm. 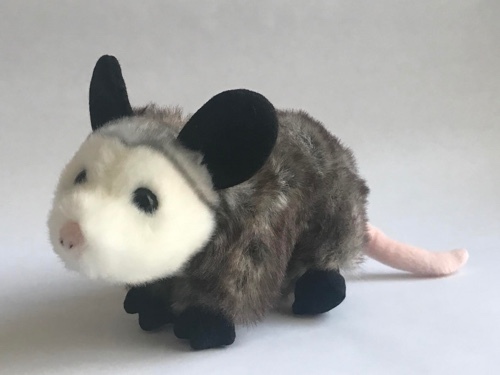 Item #3048 – PLUSH OPOSSUM ADULT. 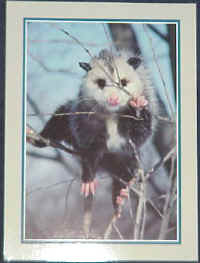 Beautiful 6″ x 8″ full-color glossy photo of a young adult opossum in a tree. Limited Edition! A print from the original black pencil drawing of an opossum in its natural setting. Each is numbered by the artist and ready to be framed. 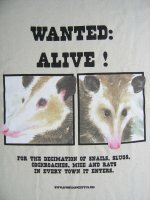 A great addition to your opossum art collection! 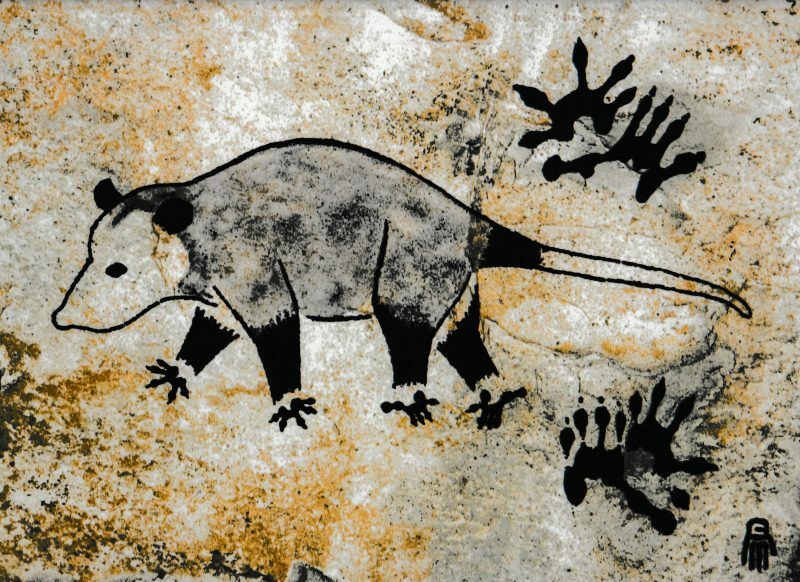 In the style similar to abstract cave art, this work depicts an individual Virginia opossum with full-size footprints of its front and back feet. The print measures 9″ x 12″ and has a matte finish printed on photo paper. 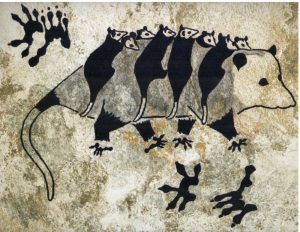 Also in the style similar to abstract cave art, this work depicts a mother Virginia opossum with 8 babies on her back and full-size footprints of her front and back feet. The neutral tones compliment most any wallpaper or wall color. This Orphan Care Manual is 50 pages long, peer-reviewed, and has input by two veterinarians. Some of the topics covered are: Rehydration, Stimulation, ‘Pinkie’ Care, Common Opossum Problems and Solutions, Emergency Treatment, Medical Problems and Medication List, Deworming Dosages, Advantage Dose Chart, Preparing the Opossums for Release, Building Your Own Waterbator and much more! The 40 minute video compliments the Orphan Care Handbook; it covers from housing to release and has a segment on tube-feeding. Please consider a donation toward rescuing orphaned and injured opossums. 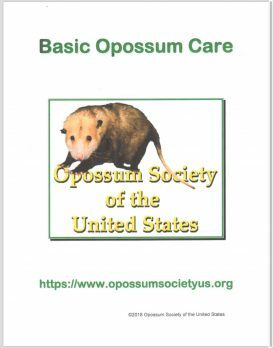 Our network of volunteers rehabilitate opossums for return to the environment..
Join the Opossum Society and receive the quarterly newsletter and membership packet, which includes diet, medical, and general information about opossums. Membership dollars help provide food, housing, and veterinary care for orphaned and injured opossums. (Memberships & Gift Memberships) require a mailing address – Please provide recipient mailing address in note field during purchase process. 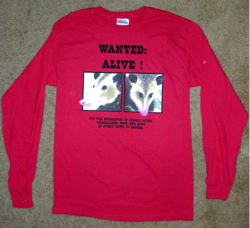 Do you know someone who shares your fascination with opossums? 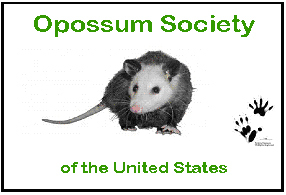 Surprise your friends with a year’s gift subscription to the Opossum Society of the United States. They will then receive the quarterly newsletter and membership packet, which includes diet, medical, and general information about opossums. 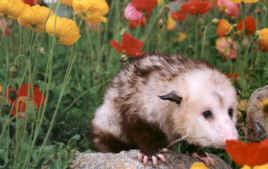 Membership and gift membership dollars help provide food, housing, and veterinary care for orphaned and injured opossums. A most unique gift membership for your animal loving friends! 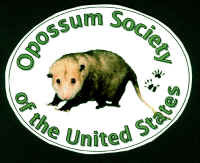 OSUS never shares or sells our membership list with any other entity. (Memberships & Gift Memberships) require a mailing address – Please provide recipient mailing address in note field during purchase process. If you would like to order some of these products by mail please follow the provided link to get an order form that you can print out and send in with your check. If you have problems with the form, please use this alternative form. Note: Please order and remit payment for the FineGarden Products below directly to the manufacturer by clicking on the hyperlink (underlined green words) in the text or underneath the picture. By hyperlinking from the OSUS catalog page FineGardens knows to send a portion of the sales initiated from that hyperlink to OSUS. Note: Please order and remit payment for the FineGarden Products above directly to the manufacturer by clicking on the hyperlink (underlined green words) in the text or underneath the picture. By hyperlinking from the OSUS catalog page FineGardens knows to send a portion of the sales initiated from that hyperlink to OSUS.